Al Jazeera America's web site will stop publishing new stories on February 26, and the channel will cease broadcasting on April 12, a spokeswoman for the news organization said Monday. 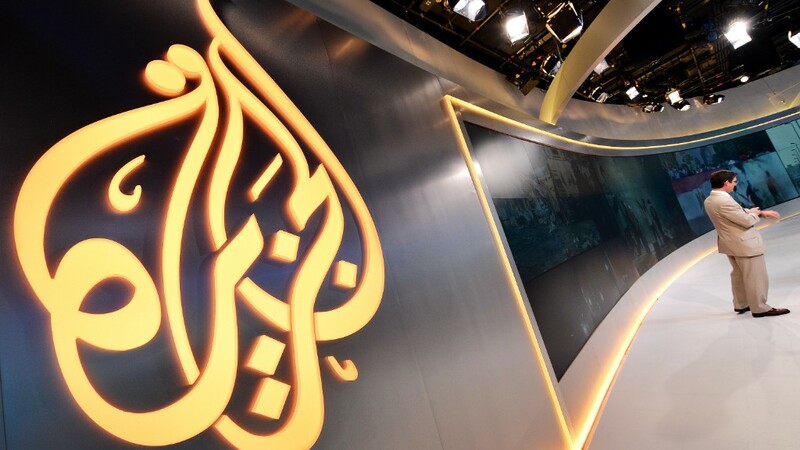 Last month Al Jazeera announced the closure of its American TV operation effective April 30. The specific dates were shared with staff members on Monday afternoon. "Starting in late February, the Al Jazeera America website will feature highlights of coverage of the past 2.5 years," the spokeswoman said. The dates were first reported by Politico. David V. Johnson, a senior opinion editor for the site, said in a tweet that the site could be taken down altogether in April. "We're also looking into where to retain legacy content," he said. More: The @ajam website will remain up into April. We're also looking into where to retain legacy content thereafter. About 700 staff members are expected to be affected by the shut-down of the web site and cable channel. A small number of them may move over to Al Jazeera English, the English-language channel that is widely available in other countries but not in the U.S. Some of Al Jazeera America's digital staffers are operating a web site, BestOfAJAM.com, to showcase their work and seek new employment. On the TV side, anchors, reporters and producers have been urgently looking for new work as well. When a fan named Nicholas wrote to anchor Ray Suarez on Monday and said "Save Al Jazeera please," Suarez responded: "If only I knew how! Our terrific content, and our terrific staff, will have no TV home after April."